Snappr, an online photography service app, announced that they would be launching a new on-demand service for customers in need of a professional photographer on Monday. 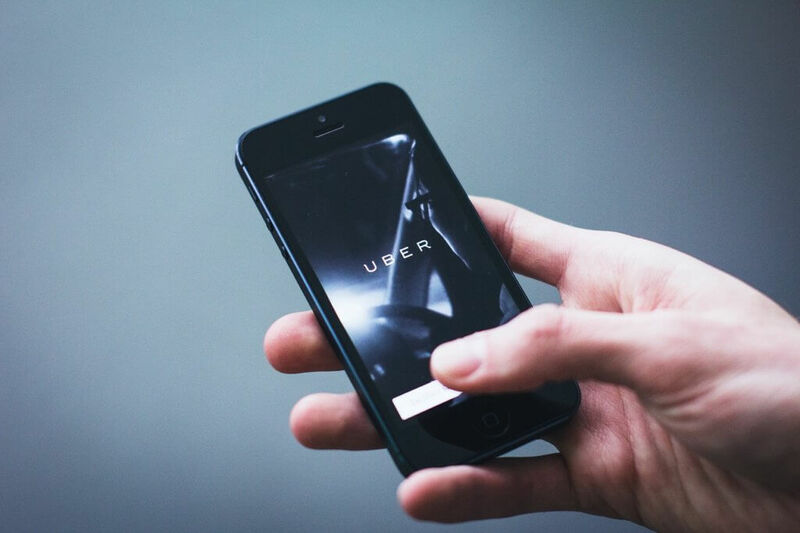 Media publications are associating this new on-demand service with apps such as Uber, providing a way for people to quickly gain access to photographers for any type of event with the touch of a button. During the early stages of the launch, availability of the services will be limited to customers who reside in Denver and Boulder. 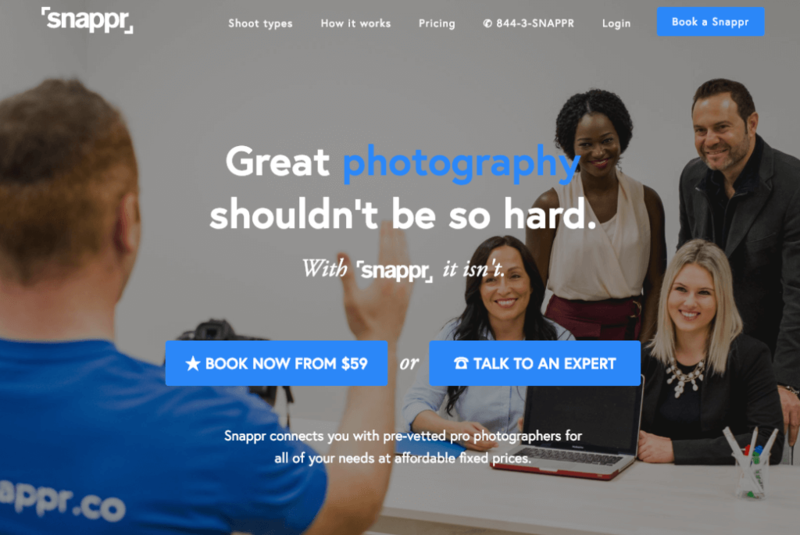 CEO of the Snappr app, Matt Schiller, mentioned in an interview that Snapper has already become a top-rated and one of the largest marketplaces within the United States for people who are looking for an on-demand photography service. Now, they are expanding and providing an experience to customers. Customers already familiar with such apps, like Lyft and Uber, will feel right at home when launching the new Snappr app. The launch happened on Monday and customers in Denver, as well as those who reside in Boulder, will be able to download the Snappr app and immediately demand the services of enlisted photographers. Since this is still a new invention from the company, they are only starting with 25 contracted photographers to service customers who place orders on the app. Snappr was originally launched in Australia, but in December 2016, the company moved their headquarters over to San Francisco in the United States. The company is backed by a number of big investors, including Y Combinator and the Silicon Valley Seed Accelerator. One of the reasons why the company chose Denver and Boulder as the areas for starting out as the app is launched is because there is a large demand for photographers in these regions. In fact, residents in these areas spent an estimated $108 million each year on photography services. Customers can order the photography services from different photographers contracted with the companies for different types of events. Whether it is a graduation, the customer is in need of a portrait photo, a fashion shoot, or the photographer they planned for their wedding canceled at the last minute. Once the app has been downloaded, the customer will be able to easily look at the photographers available in their area. The customer has presented not only a profile of each photographer but also a detailed overview of the camera that the photographer uses, along with a portfolio that allows the customer to see previous photos that the photographer had taken. This way, each customer will be able to find the photographer that will be most appropriate for the event or object they need photos to be taken of. As the app gains popularity, the company will start to look at expanding the regions that they cover. No details have been provided on which areas the company will expand their service offerings to or how quickly they will consider expanding, but this is surely an app to keep an eye on, as photographers on-demand can be an exceptionally useful service.